The 7th South African Immunology Society (SAIS) Conference will be held at the aha Gateway Hotel in Durban from 18 to 20 June. Attendees can expect to network with their peers and learn about advances in this exciting field. 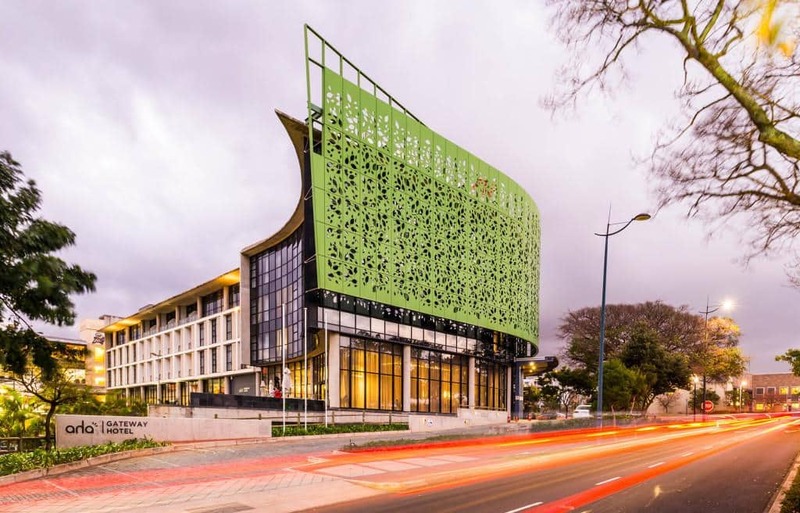 This year’s 7th SAIS Conference will be held at the luxurious aha Gateway Hotel in Durban from 18 to 20 June. The theme for the 2019 immunology conference is Synergy in Immunology, with the aim of developing and enhancing collaborations among healthcare professionals in the field of medical immunology including scientists, clinicians and international experts. The 2019 conference will include sessions on tuberculosis, HIV, oncology, vaccinology, tolerance as well as an allergy and clinical immunology session and an educational session with a focus on diagnostics. We sincerely hope that you will be able to travel to Durban and we look forward to having your participation at our annual conference. Network with national and international immunologists and be part of a national community, receive weekly newsletters, access to funding available for SAIS national meeting attendance and access to teaching/learning materials. Contact: Bridget de Beer, (021) 486 9111 and conference1@onscreenav.co.za.